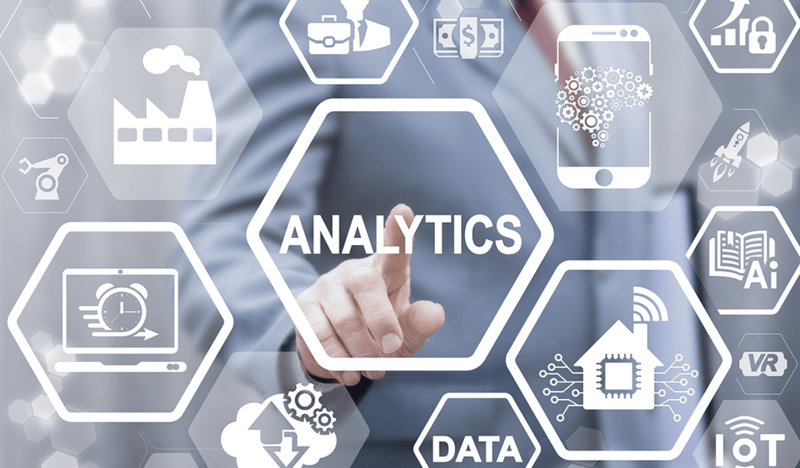 After a slight hesitation in the first quarter, sentiments regarding the current state and likely future trajectory of the U.S. economy and real estate markets again reflect a very high degree of optimism. 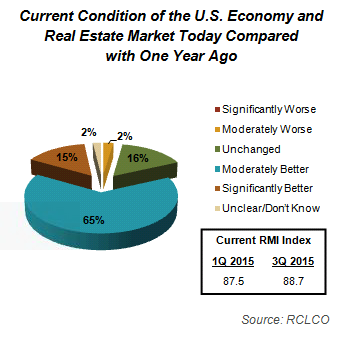 Real estate industry professionals continue to express confidence that the U.S. economy and real estate markets are improving. Most encouraging is the fact that both indices remained well above 60, which indicates robust or clearly improving economic and real estate market conditions. 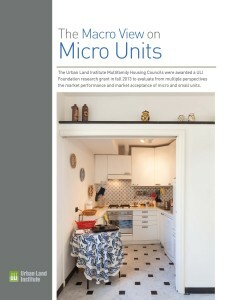 For sale housing maintained its positive momentum towards recovery, and five of the 10 major land uses tracked also have RMI Index values above 60. If there is a cloud on the horizon, it may be found in the troubling trend that 25% of respondents see the overall U.S. economy and real estate markets as “Unchanged” – and this is from a fairly tepid rate of recovery. 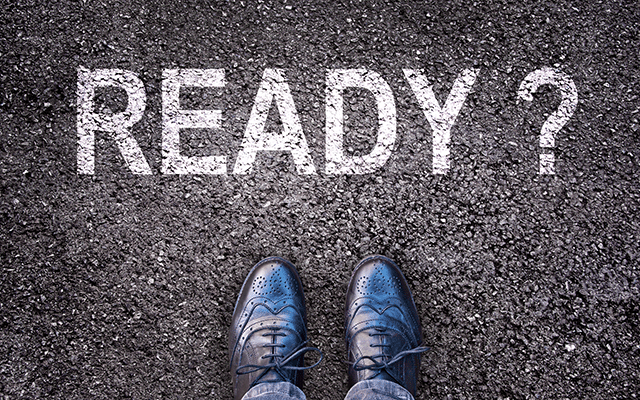 And if there is going to be rain on anyone’s parade anytime soon, it may be in the apartment sector, where an increasing number of industry participants are worried about a possible apartment bubble in their markets. 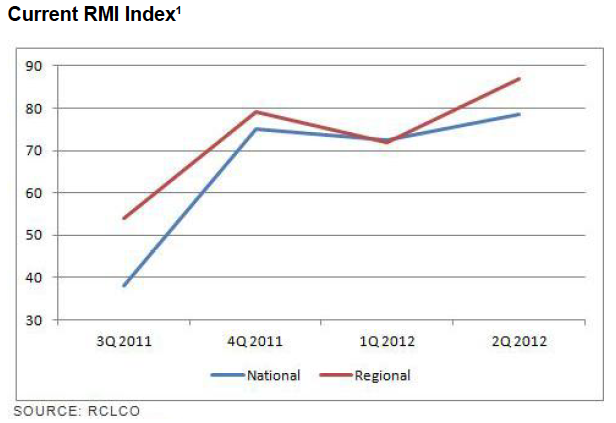 The Current RMI in the second quarter of 2012 was at a level of 79 for the U.S. overall, and 87 for Local/ Regional markets, both very positive indicators. 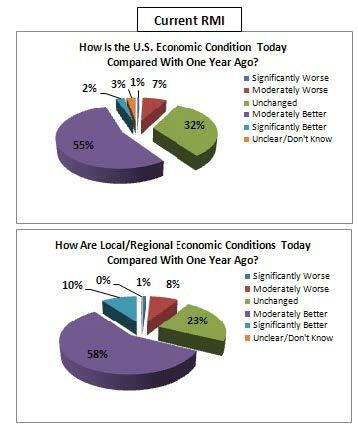 The optimists outweigh the pessimists by a wide margin – nearly two-thirds view the overall U.S. situation as “Better” today, and 80% rate their Local/Regional markets “Better” compared with this same time last year. 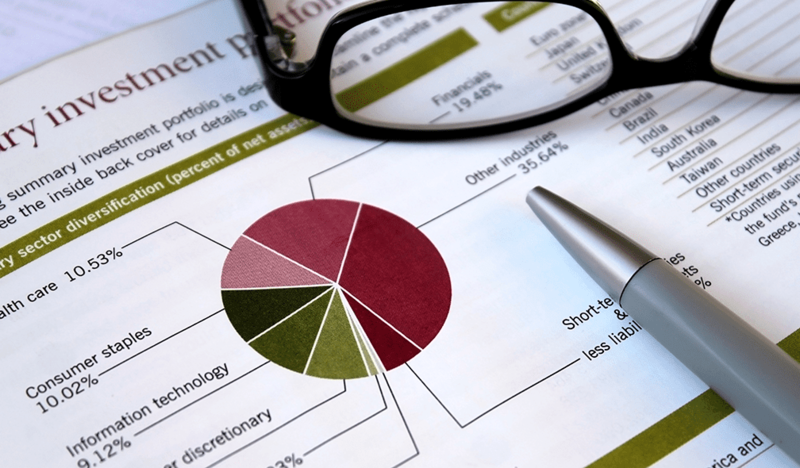 Not all markets are created equal, and there are some significant differences among different regions of the country. Confidence about the real estate markets is very high in the Northeast, Texas, Mountain West, and California. Florida’s stock has risen dramatically and faster than many had expected, fueled in large part by an influx of buyers from Central and South America looking for a safe haven and inflation hedge. The Midwest, Southeast, and Pacific Northwest continue to lag the national average, and confidence in the once high-flying Washington, D.C., region has plummeted in the face of declining Federal employment, and the risk of further Defense and other budget cuts. 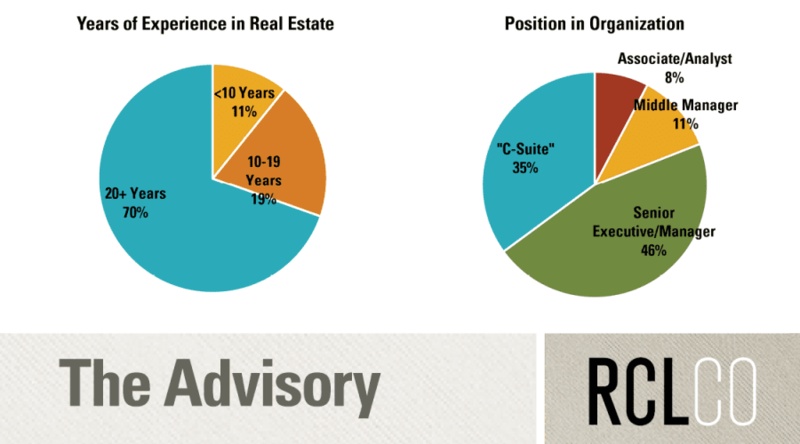 Despite continuing lackluster jobs numbers and stubbornly high employment numbers in 2Q 2012, real estate industry professionals continue to be optimistic about the future prospects for the economy and the real estate markets. 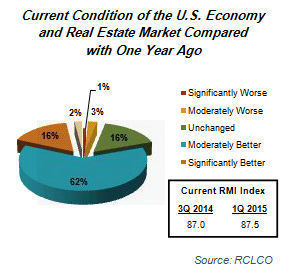 The Future RMI Index for the U.S. overall rebounded to 78 in 2Q 2012, up from 74 in the previous quarter, but still below the Index value of 82 recorded in 4Q 2011. Similarly, the Local/Regional market sentiment rebounded to a Future RMI of 83, up nearly 10 points over the previous quarter. 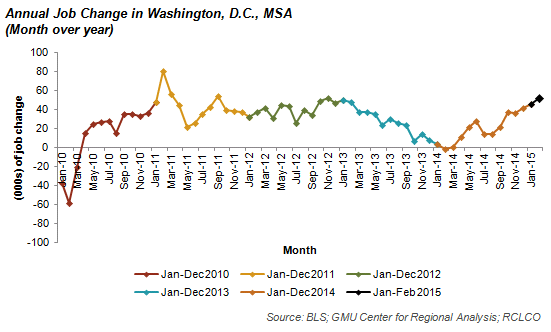 The widespread positive momentum experience in nearly every real estate sector has waned in 2Q 2012. In the last survey period, seven of the 10 major real estate sectors experienced double-digit increases in their respective Momentum Index. In 2Q 2012, only two of the major sectors experienced double-digit Momentum Index increases, and two sectors actually experienced declines. Encouraging news is that both the For-Sale Housing and Resort/2nd Home sectors continued their positive Momentum from the last quarter. The For-Sale Housing RMI has been increasing sharply since 3Q 2011, and was thus an early indicator of the improvement in builder and investor sentiments about for-sale housing prospects since last fall. 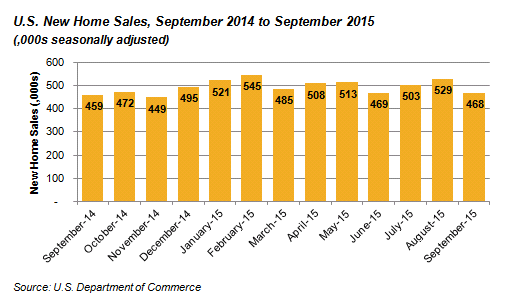 However, Retail and Industrial experienced declining Momentum. 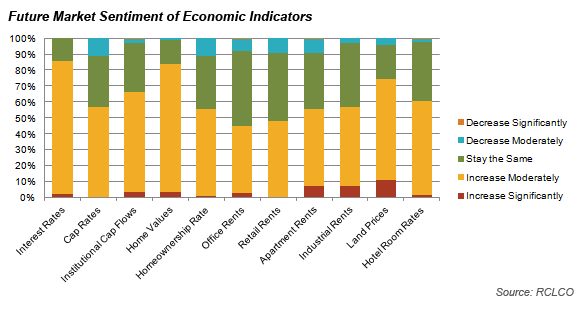 Most real estate sectors remained unchanged from the previous quarter, with half of the sectors ending the quarter with a relatively positive RMI Index score above 60. 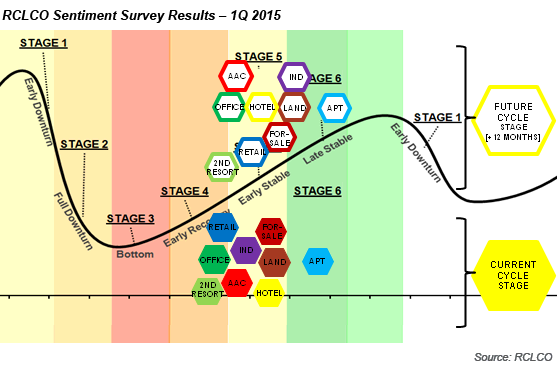 The Multifamily Rental sector continues to lead the pack, with 94% of respondents reporting this land use already in “Full Recovery” mode. 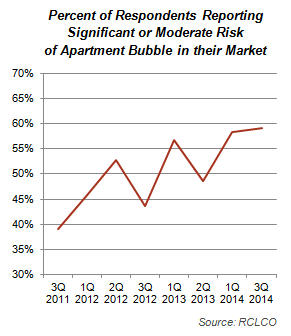 However, there is increasing concern about the possibility of an apartment bubble forming in this sector. 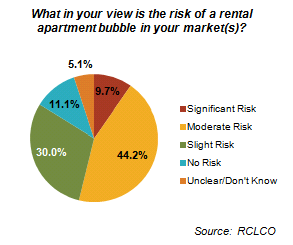 In the most recent RCLCO survey, 14% of respondents believe there is a “Significant Risk” of an apartment bubble in their market, up from 5% last quarter. 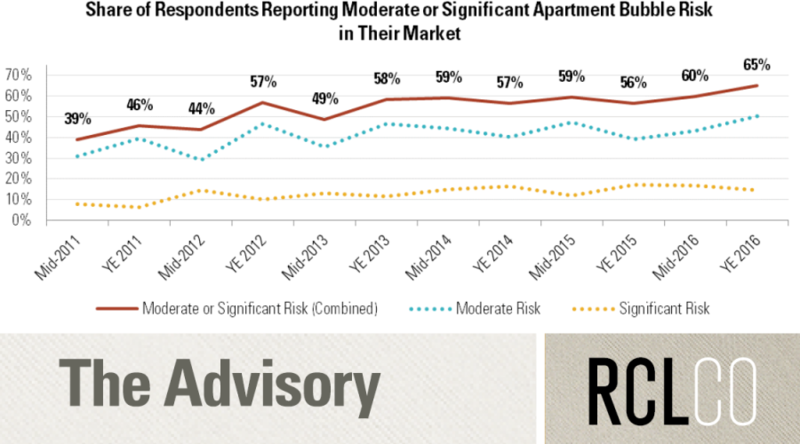 Another 37% believe there is a “Moderate Risk” of such an occurrence, about even with last quarter’s 38%. The optimists who maintain there is “No Risk” of an apartment bubble has dropped to 9%, which compares with 16% last quarter. 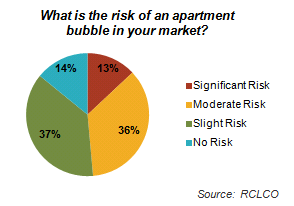 Markets that are perceived at greatest risk of an apartment bubble include a mix of so-called high-growth markets, such as: Atlanta (44%), Orlando (40%), Houston (25%), and Miami (20%); and high-barrier-to-entry markets, such as: Washington D.C., (30%), Austin (25%), and Southern California (20%). 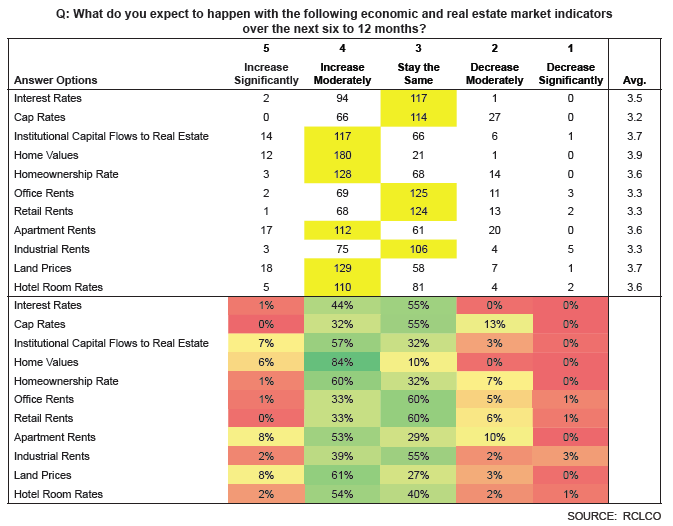 The survey results above are consistent with the perhaps contradictory psyche of most of us in the real estate industry – we are generally an optimistic bunch, as evidenced by the relatively positive RMI Index scores we give the U.S. and our regional markets. And yet at the same time, we have to acknowledge that it’s been a tough slog, and it is going to take some time for the economy and real estate markets to recover, as evidenced by the generally poor marks we give to our specific industry sectors and the time we expect these real estate sectors to fully recover – except for apartments, of course, but then there is an increasing risk that we may be overdoing it again in this one healthy sector before too long. 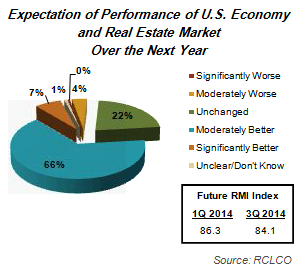 The RCLCO outlook is also a mixed bag. 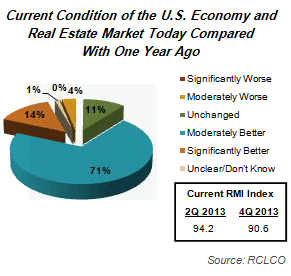 We remain confident that the U.S. economy and real estate markets are on a path towards a sustained recovery. And while there are certainly risk factors (short list: Fiscal Cliff, Euro Zone recession, China/Brazil slowing growth, Iran/Syria/oil, etc. 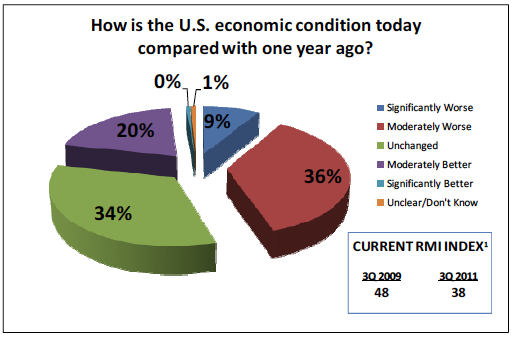 ), the likelihood of the economy slipping back into recession is low in our view. We are probably past half time in the deleveraging game in the U.S., and while no one expects to see a “hockey stick” rebound, American consumers have largely righted their balance sheets, and as long as there is continued employment growth are poised to drive demand for housing, goods, and services that was delayed or deferred during the Great Recession. We expect to see slow to moderate growth in the U.S. for the balance of this year and through 2014, with annual GDP growth in the 2% to 3% range. At this rate of growth, the unemployment rate will take time to decline to more healthy long-term averages, and consumer confidence will likely remain below historical norms for a recovery. In response to moderate domestic and global growth, and barring unforeseen Fed policy changes, or other exogenous factors, interest rates and inflation are likely to remain low, which should be generally good for real estate—particularly the beleaguered for-sale housing sector. The apex of Generation Y will begin to wane after 2012, and yet the number of Echo Boomers turning 22 will remain at elevated levels for another 10 years—and with even modest employment growth, this generation will begin to decouple and detach from their parents’ basements, form households, and continue to drive demand for rental apartments in increasing numbers. During this period of time many of this generation will also begin to consider homeownership, survey evidence suggests in similar proportions to their predecessors, providing significant tailwinds for the for sale housing market recovery, which is still in its infancy. Active adult and seniors housing, negatively impacted by declining single-family home and 401K account values in the Great Recession, will likely rebound slowly at first but with increasing vigor of the next several years, as retirement is deferred for a few years, and the very nature of traditional retirement changes for aging Baby Boomers. 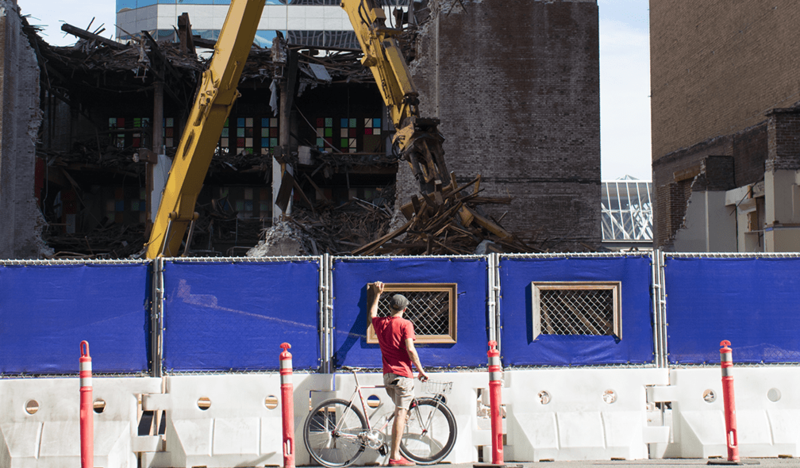 Retail will continue to benefit from a broad-based recovery, increasing consumer demand and recovering housing sector, but this sector will follow and not lead the recovery. There is a better than even chance that the office market in this country is going to experience a structural change over the next decade, with companies demanding less space for each employee in an attempt to control overhead and improve efficiency. In general, housing, which led in the downturn, and whose slow recovery has been a major contributor to the tepid pace of overall growth, will likely play an outsized role in the recovery as well. 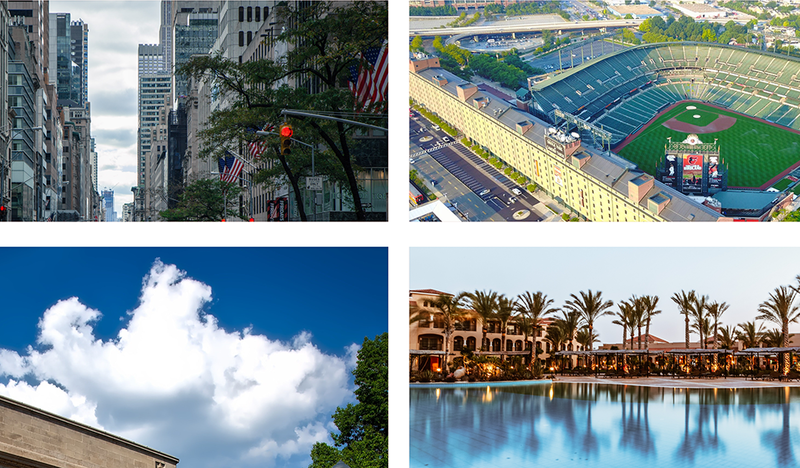 Within the context of a moderately growing U.S. economy, there will also be a mixed bag of winners and losers, with some metropolitan area economies and real estate markets growing rapidly, some declining, and many experiencing only moderate growth. Growth markets over the next cycle will include those regional economies that are driven by key Export-Oriented Industries,2 particularly: energy (including energy exploration, production, distribution, management, and finance, which will tend to benefit a number of markets in the middle of the country); advanced manufacturing (especially of large, high-value goods); technology innovation (including both hardware and software, and the growing “app economy”); creative professional services (such as entertainment, architecture, design, engineering, management consulting, finance, etc. ); higher education; and health care (particularly in the fusion of health care delivery, information technology, and high-tech manufacturing). Markets with high existing concentrations of these key Export Industries, and markets that can successful capture/host these sectors, will likely outperform. It is important to note that even in regional economies that have more lagging recoveries there are still supply-constrained and increasingly favorable submarkets that represent compelling acquisition and development opportunities. 1 The Real Estate Market Index (RMI) is based on a quarterly survey of real estate market participants and is designed to take the pulse of economic and real estate market conditions from the perspective of real estate industry participants. 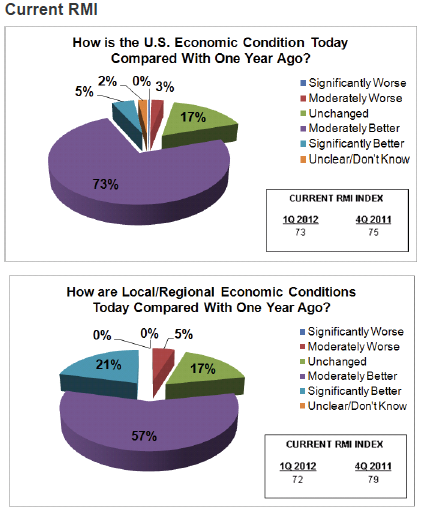 The survey asks respondents to rate economic and real estate market conditions at the present time compared with one year earlier (Current RMI), and expectations over the next 12 months (Future RMI). The RMI is a diffusion index calculated for each series by applying the formula “(Improving – Declining + 100)/2.” The indices are not seasonally adjusted. 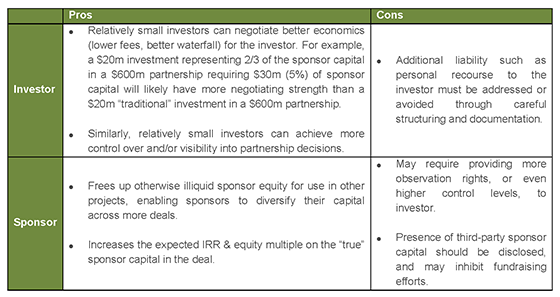 Based on this calculation, the RMI can range between 0 and 100. 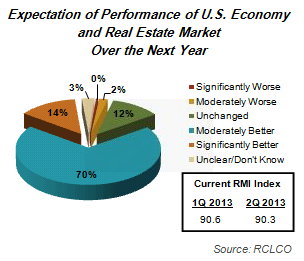 RMI values in the 60 to 70+ range are indicative of very good market conditions. 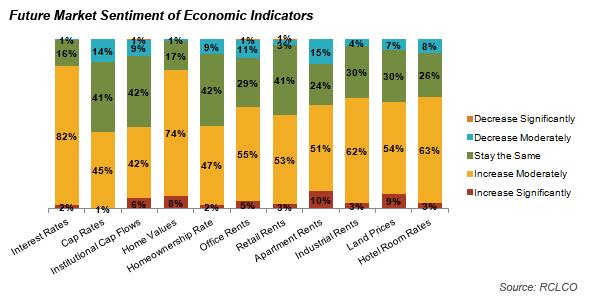 Values below 30 are typically coincident with periods of economic and real estate market stress/recession. 2Export-Oriented Industries are those which produce goods and services for consumption largely outside of their resident metropolitan region, and are, therefore, a source of net new income contributing to a region’s GRP. For more information, please contact Charles Hewlett at chewlett@rclco.com or (240) 644-1006. 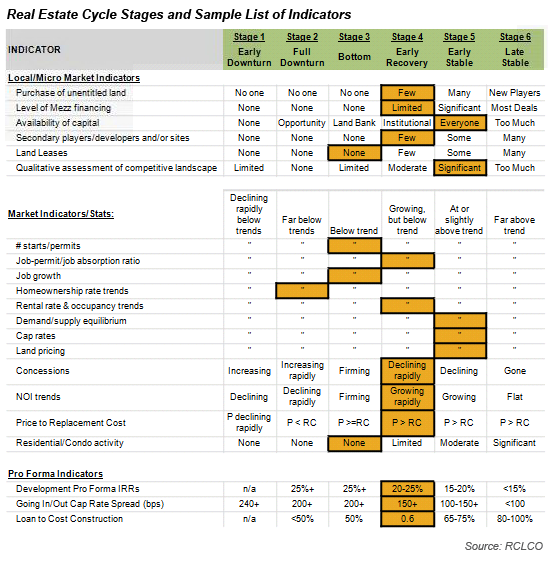 Yes, there is a presidential poll or new pundit prediction every 15 minutes in this country – but we are not aware of one that taps into the collective wisdom of the Real Estate Industry in the same way that the RCLCO poll does?! Besides, our headquarters is in Washington, so we really can’t help ourselves. Real estate professionals are no surer of the election outcome than the pollsters and pundits are, and we agree it is too close to call! A Big Boom in Affluent, Older Renters-by-Choice in the U.S.? 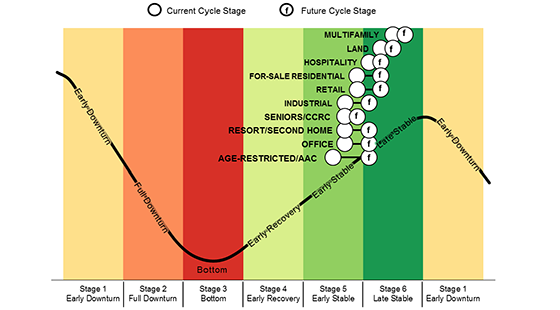 Cycles Are Alive and Well—How About Your Strategy? Finally, Some Good News Out of Washington—But Where are the Media? The Road to Recovery—Are We There Yet? 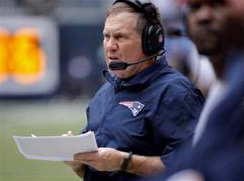 Top Dogs and Underdogs: Where Are We in the Cycle? Have We Reached the Light at the End of the Tunnel?